In response to your input, this year's conference will feature the official rollout of the new AMB 7 Sierra version of the software. Easy-to-use, easy-to-deploy this browser-based version is built to handle the demands of our largest clients. AMB 7 Sierra provides the latest in dashboard presentation and reporting. Branch Managers and C-Level executives can access the information they need quickly and easily over the web. 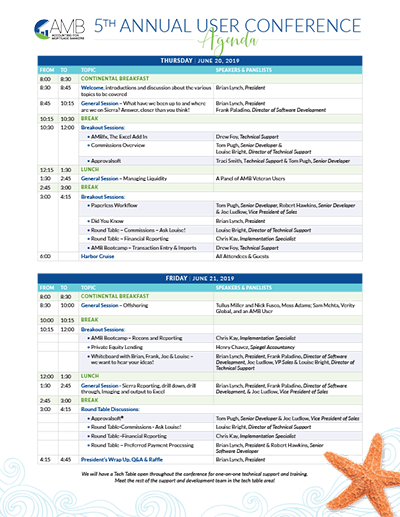 This year’s conference will address the needs of seasoned users and rookies alike. Bring your questions. Get straight answers. 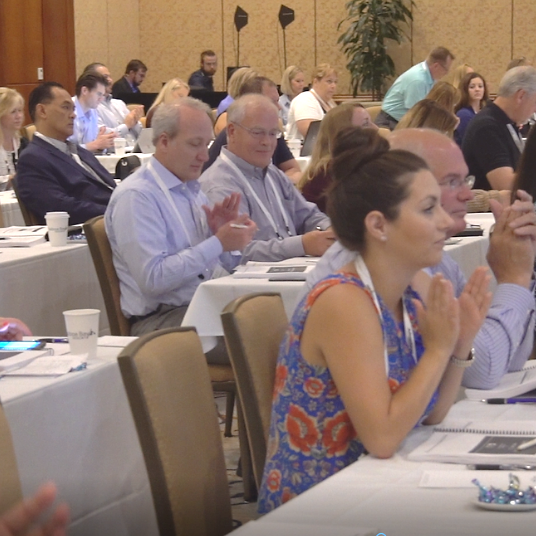 Learn the latest from ASI personnel and industry guest speakers on the AMB product and the accounting demands of the mortgage industry. 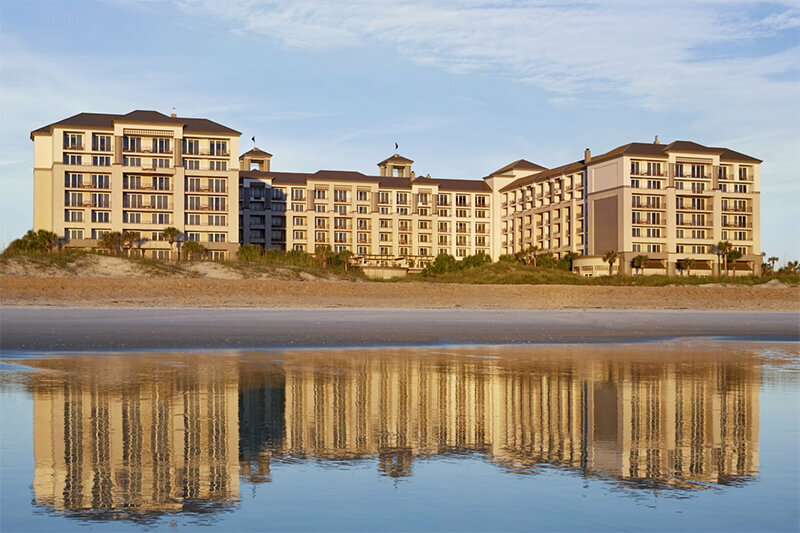 There will be “boot camp” training for the new users as well as sessions covering broader topics like offshoring, managing liquidity and the ever-present and popular “Did you know” general session. so please Book your room now! 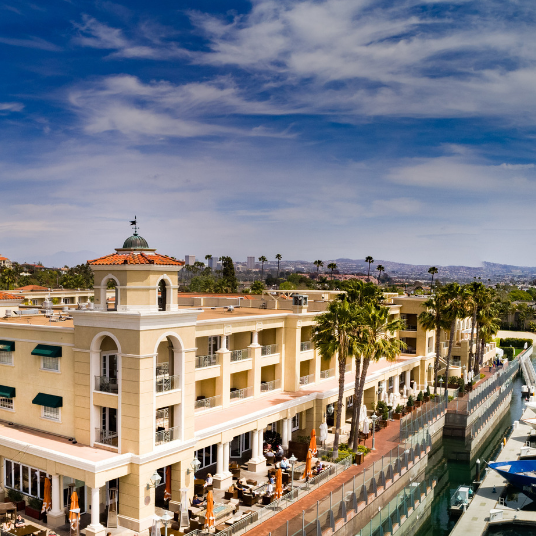 Once again, we have secured an unbelievable room rate at sunny Orange County’s premiere waterfront luxury hotel. 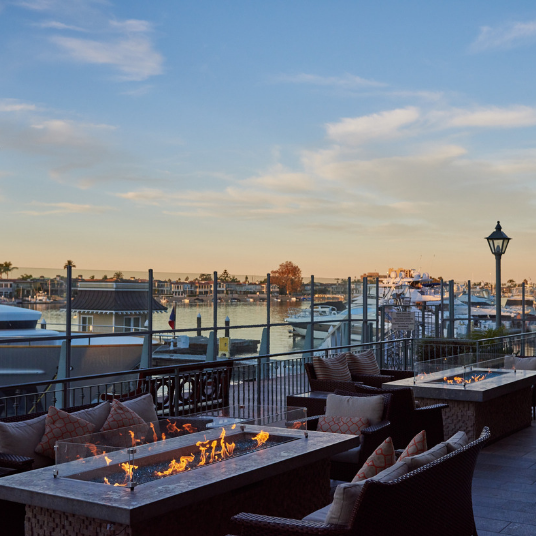 The discounted room rate of $245.00 can also be used for three days before or after the conference, so come and enjoy Southern California at its finest- Balboa Bay Resort is the 2019 Forbes Four Star Resort Award Winner! The AMB Conference registration fee is $695. All AMB users are welcome to attend! Register Today! Book Your Room! AMB: The mortgage accounting software experts!